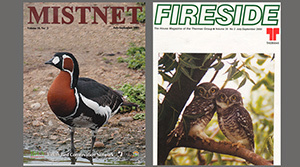 Saleels articles, images are always seen published in magazines, periodicals, scientific journals, papers. 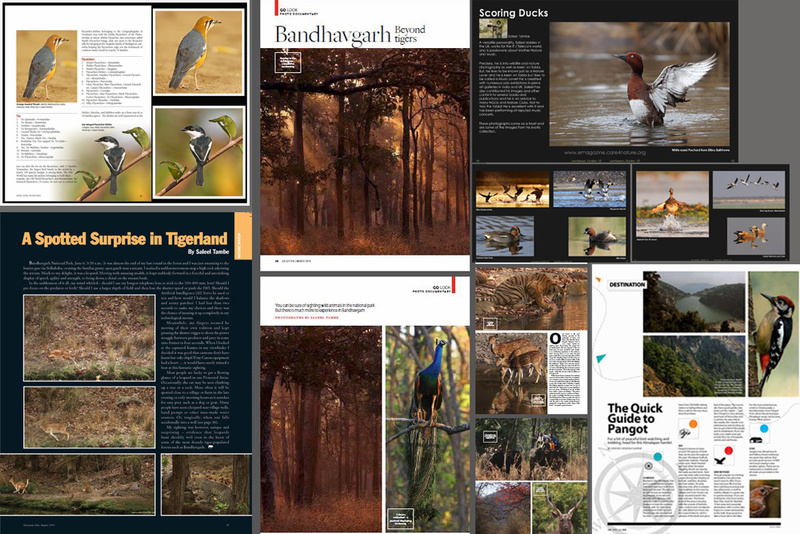 His images are are requested by photo agencies and he has also been commissioned for special assignments. 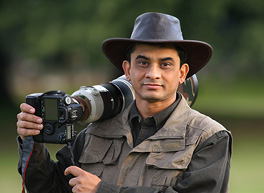 He has photographed for corporate houses, ad agencies, airline in-flight magazines and travel and tourism brochures. 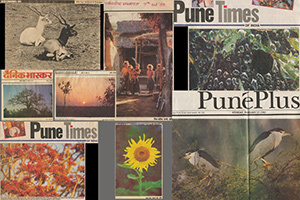 Saleel writes and his images are used by reputed publications across the globe. Subjects photographed by Saleel are often chosen for front pages of magazines, periodicals, annual reports and booklets. Weekly columns written by Saleel have been quite popular. 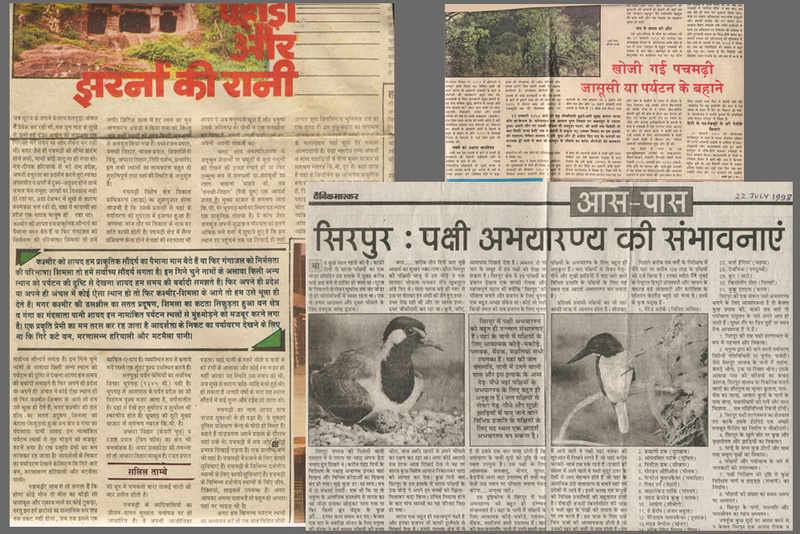 Initially he started writing columns with his own hand drawn sketches along with his writing about the birds. 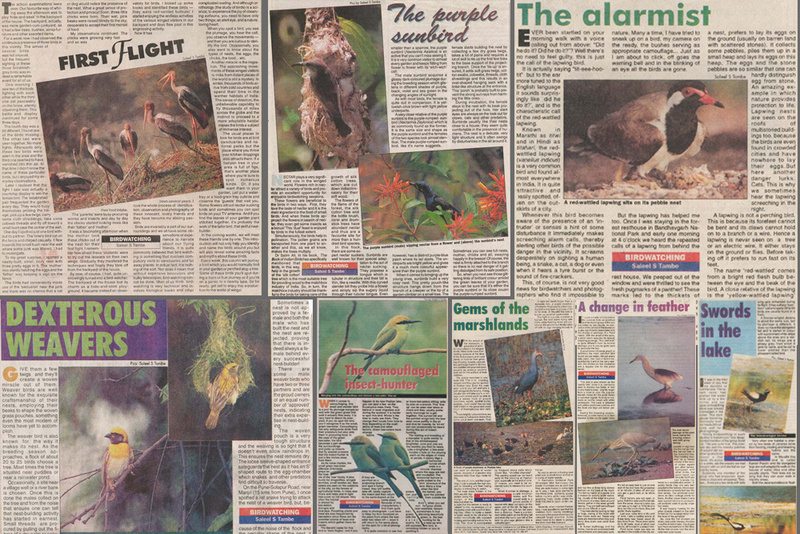 Later when he started photography and managed to collect a good number of bird photographs, he started a weekly column on local birds around the city which included write up and two colour images. 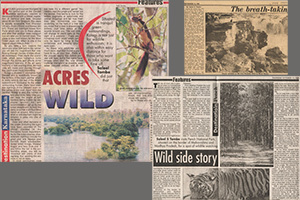 This weekly column continued for more than three years. 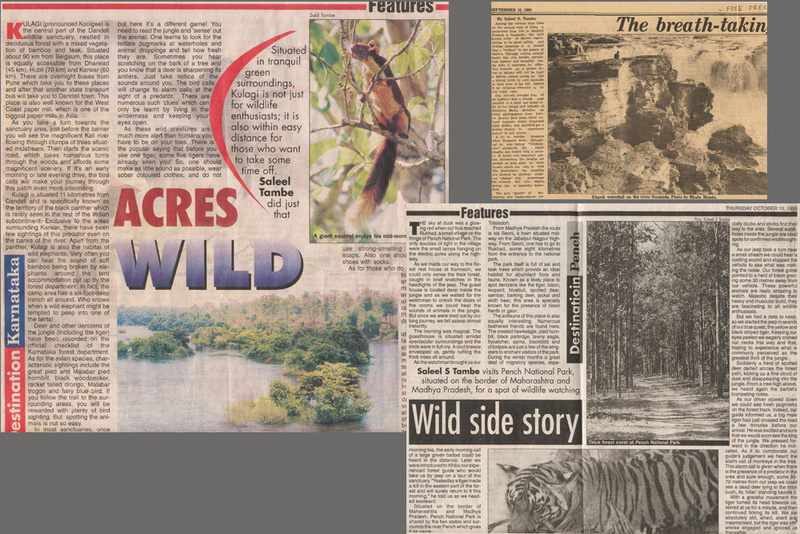 Right from the early days of his photography, Saleels images have been published in various newspapers and dailies. They were on the subjects like seasonal observations, nature around the household, any special sightings, conservation issues and his images also supported many articles by other writers. 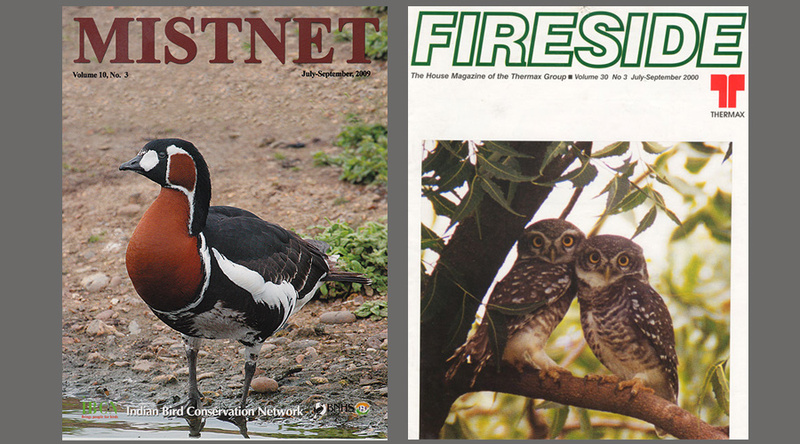 Saleel has been equally adept to write articles in English, Hindi and Marathi. Here are a few samples of his articles published in English media. Saleel has been equally adept to write articles in English, Hindi and Marathi. 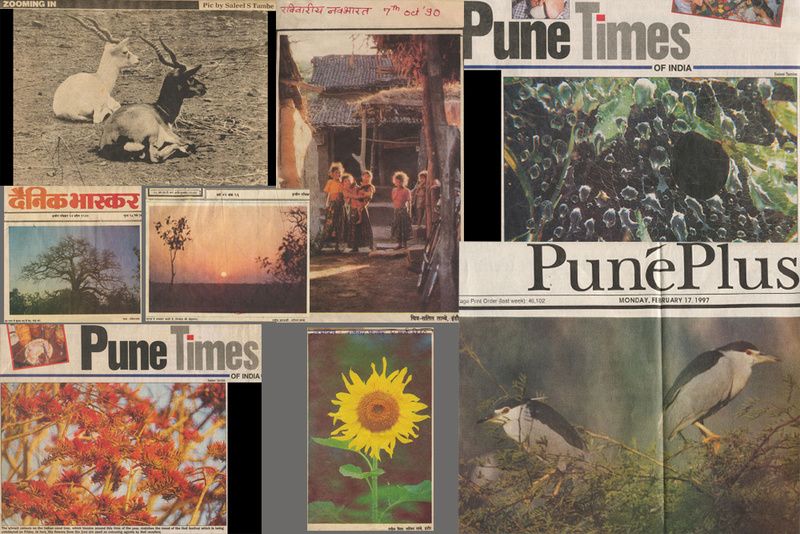 Here are a few samples of his articles published in Marathi media. 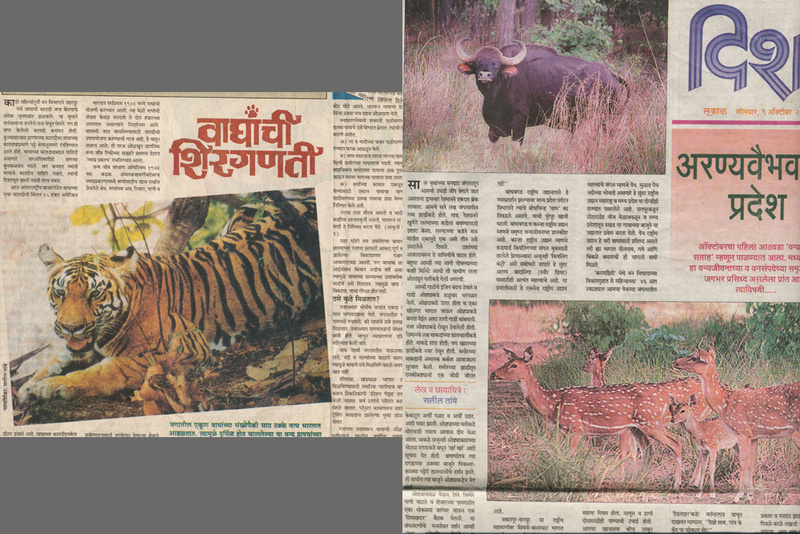 Saleel has been equally adept to write articles in English, Hindi and Marathi. 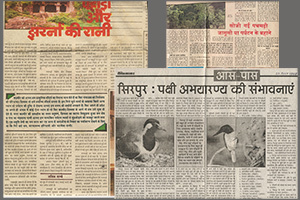 Here are a few samples of his articles published in Hindi media.